We all remember being a kid using a box of Crayola crayons to in school or to color inside a coloring book at home. Crayola is one of those classic iconic brands that is still going strong til this. Before I knew about pantone colors, Crayola was the first to teach me that there was more than one shade of a color. 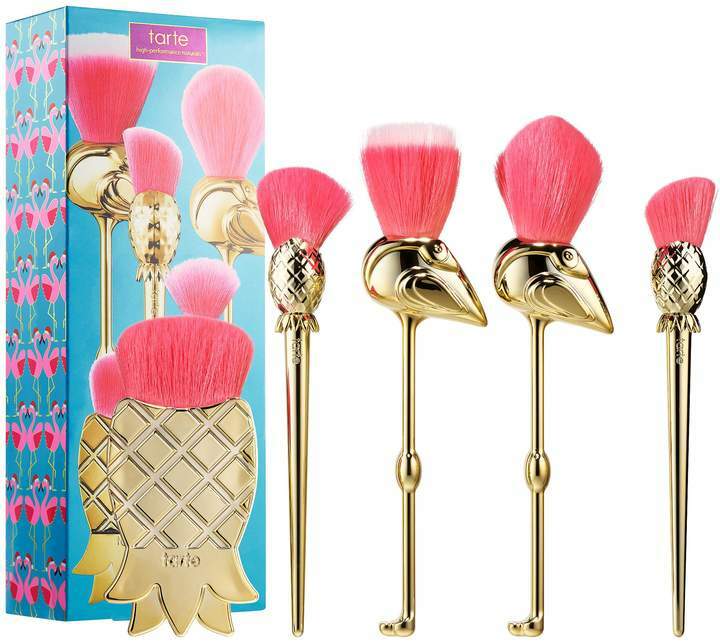 So, it’s no surprise that they’ve entered the beauty market. Actually, its about time. 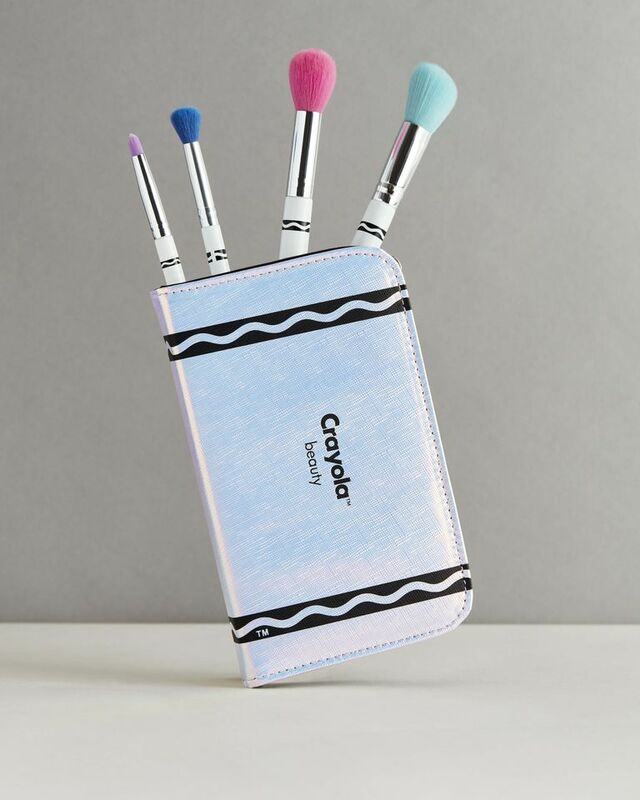 This week, Crayola launched a huge 58 piece makeup collection exclusively at ASOS. And its vegan. Crayola’s beauty collection is made up of lip and cheek crayons, highlighters, mascara, eyeshadow palettes, and makeup brushes. There’s about 95 color shades. As you would guess, the colors are very pigmented. The other cool thing about this collection is that the packaging looks just like the box of crayons you played with as a child. 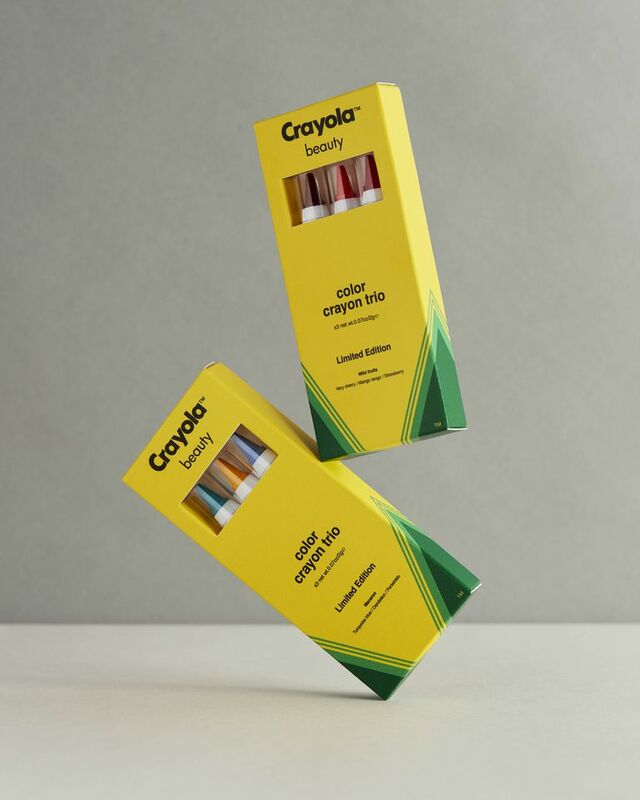 The lip crayons look just like a regular crayon and come in a colored pencil style box. Not to sound cheesy but it all looks so freaking cute. Crayola also made their beauty collection gender fluid. 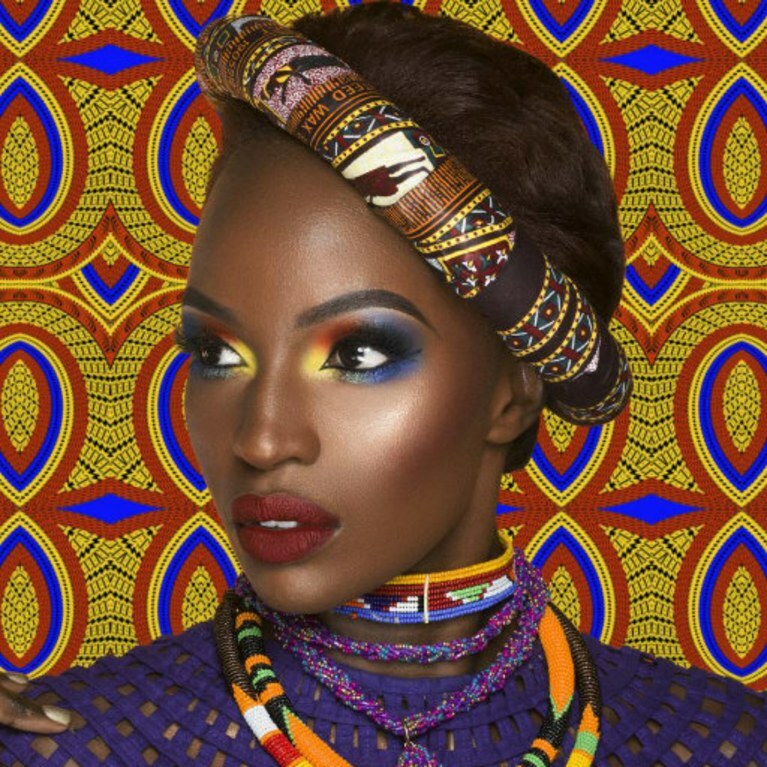 Ads feature both women and men wearing their makeup. You’ll want to give Crayola more kudos because their ads also feature models of all different races. 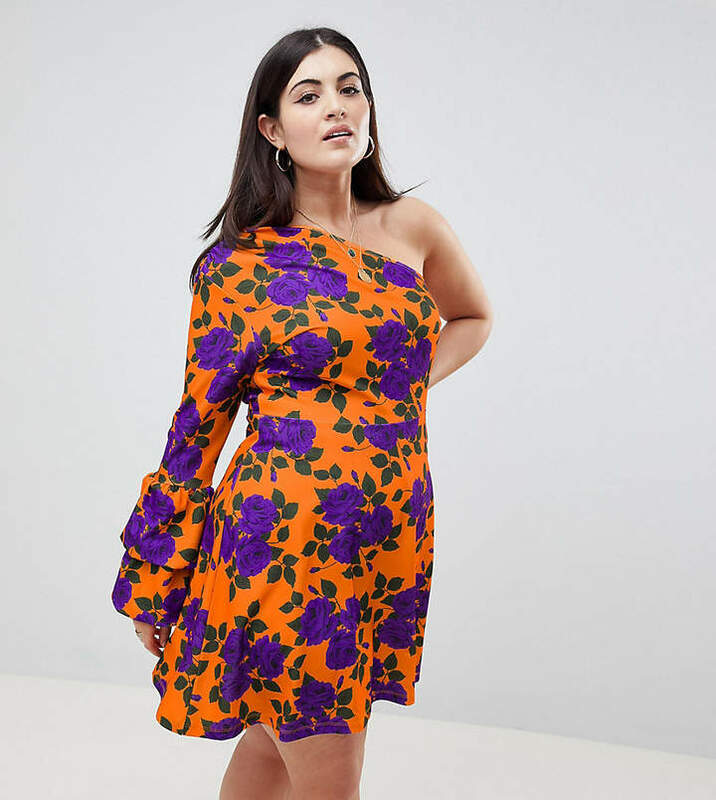 You can shop the complete 58 piece Crayola makeup collection at ASOS. I read this article and found it very interesting, thought it might be something for you. The article is called Say What! 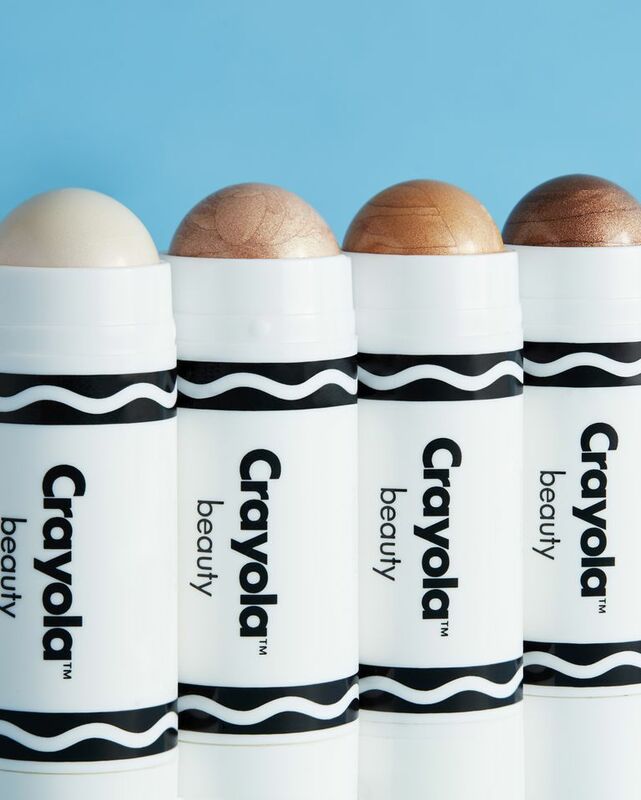 Crayola Launches A Makeup Collection That’s Vegan And Gender Fluid and is located at https://stylishcurves.com/new-crayola-makeup-collection-is-vegan-and-gender-fluid/.